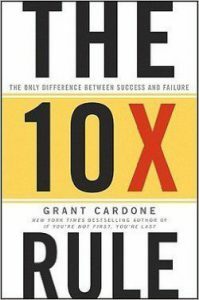 " The 10x Rule - Author Grant Cardone - Book Review by Shiri Prasad "
For you to achieve significant success, you cannot operate like everybody else and end up settling for mediocrity. The 10x Rule prompts you to be extraordinary in the market by doing that which others don’t do. This book explains why and how you can achieve exceptional success in everything you are doing. 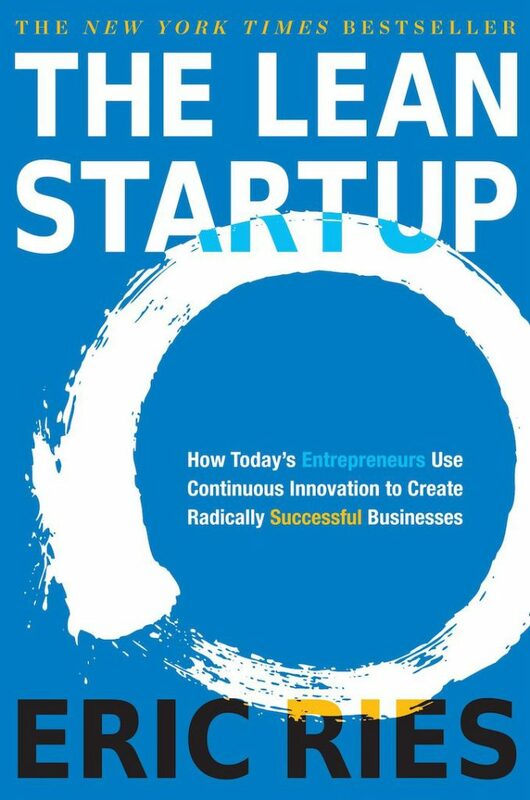 Whether you work from home or venturing into entrepreneurship, this book has a lot of sense to impart in your mind. It takes you through important steps you should follow to achieve success. It is very realistic and it guides you towards sharing the mind of successful people. According to Grant Cardone, you should not limit your capabilities to simple goals. He counsels that whatever thing you believe you can do, you should multiply it by 10 when setting your goals. Consequently, you should increase your efforts 10 times. You will be amazed on what you shall have achieved at the end of it all. You have a lot of potential that will, otherwise, not be utilized. Many people could be having great ideas but they do not put the required amount of action it takes to get them implemented. There are four degrees of action, and for you to achieve your dreams, the only option must be to operate at the fourth one which is massive action. You will know that you are taking massive action towards your goals when you start experiencing criticism about what you are doing. The idea sounds strange at the beginning but as you read through the book, you get to appreciate it. Grant Cardone highlights some of the basic set of mistakes people make when they are setting out to accomplish goals. These include setting objectives that are too low which in turn translate to poor motivations, underestimating what it takes to achieve set objectives and taking most of your time to compete rather than to dominate in your area of venture. He goes on to illustrate the possibilities and techniques you can employ to achieve the set-out goals. He argues that successful people approach issues differently, think and talk differently, like challenges and definitely have a different view on money. In chapter 22, he highlights some of the important aspects of those who are successful, and how you can adopt this to your life. These include having a ‘can do’ attitude, believing that ‘I will figure it out’, ‘Focus on opportunity’, ‘Love challenges’, ‘Seek to solve problems’, ‘Persist until successful’, ‘Take risks’, ‘Be unreasonable,’ ‘Be dangerous’, ‘Create wealth’, ‘Readily take action’, ‘Always say ‘Yes’ ‘, ‘Habitually commit’, ‘Go all the way’, ‘Focus on ‘Now’ ‘, ‘Demonstrate courage’, ‘Be on a mission’, ‘Embrace change’, ‘Determine and Take the Right Approach’, ‘Break Traditional Ideas’, ‘Be Goal-Oriented’, ‘Have a High Level of Motivation’, ‘Be Interested in Results’, ‘Have Big goals and Dreams’, ‘Create Your Own Reality,’ ‘Commit First-Figure Out Later’, ‘Be Dedicated to Continuous Learning‘, ‘Be disciplined’, ‘Reach up in relationships’ etc. You should give yourself a challenge fit into these traits. In summary, the theme of this book stresses on two main components: Setting massive goals and taking massive action. The main idea that comes out is that one should put an extraordinary amount of effort to achieve extraordinary goals. This is the best spirit for entrepreneurship.